These are not separate systems joined together, rather they are an integrated management system with linkages so that similar processes are seamlessly managed and executed without duplication. IMS components common to all the systems include the resources (people, facilities & equipment, etc.) and processes (documented in the QMS/EMS/OHSMS/EnMS and applied throughout the organization). We offer multiple versions of the Documentation Package to simplify the process for your organization, as well as a completely integrated manual. Learn more about which version is best for you. Implementation and Operation of the system cost less. No Redundancies, reducing the chance of conflict. Documentation can be more intricate. External third party audits can be more difficult. Deciding which one is right for you can be difficult. IMS can create complexity for your organization, yet these standards are designed to improve your organization overall. Today, integrated management systems are becoming more common as the global market continues to grow. The three management systems share many common requirements and the continual improvement goal. 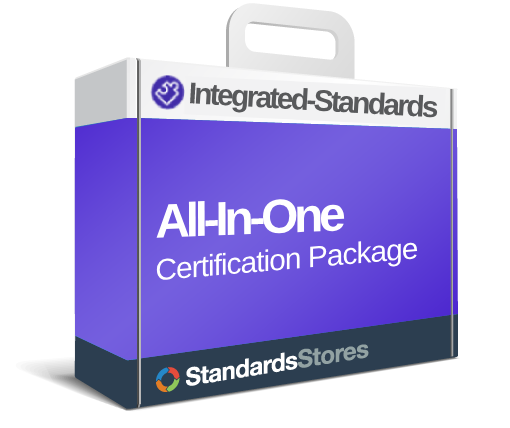 They differ in their approach and degree of prescription, but ISO 9001, ISO 14001, ISO 45001, and ISO 50001 and standards are compatible in content, terminology & many of the requirements with the new high level structure (Annex SL). Oftentimes it is more convenient to combine the four systems into one, therefore you can share the common clauses and procedures. 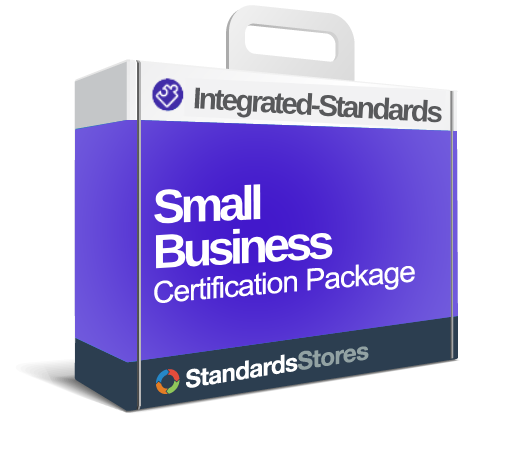 Integrated-Standards understands the clauses, the similarities and differences and has created packages to allow simplicity when implementing. If your organization wants to have one comprehensive management systems covering Health and Safety, Environmental, Quality, and Energy there are many common requirements which do not need to be repeated. 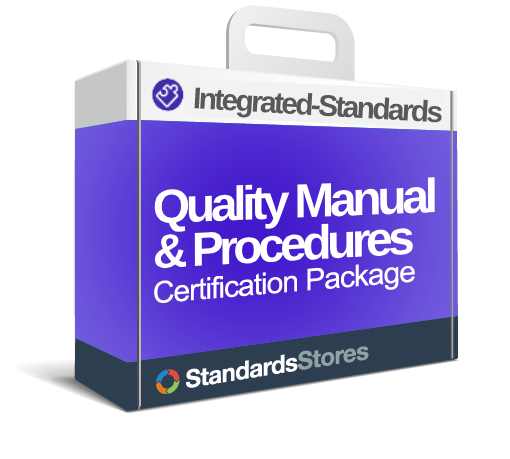 Rather than have parallel (duplicate) Manuals and other documentation we note where the user can just add OHSMS and EMS requirements to the common QMS Manual, procedures and instructions.